What happens if we simply allow governments to make all the regulations and rules? What happens if we simply allow governments to make all the regulations and rules, not us, and let corporations argue about it, not us? That would be the clear merger of state and corporate power, which are the only two ingredients in the recipe for fascism; which has always occurred through all of the past two centuries of history under similar circumstance. Our case in point for this article is: Google Claims Opposition to New (without public consent) Rule that Gives American Federal Judges and their Government Omnipresent-Global Search Warrant Powers. The American “Advisory Committee on the Rules of Criminal Procedure” is quietly and slying consider changing a rule would allow judges to issue “ global warrants” to search computers (ie. your/anyone’s computer) and networks which are outside of the judge’s district. So, they wish to give the already outrageous NSA-spylike powers to all of their federal judges? If so, shouldn’t the American people be having some say on that particular huge issue? But they seem so utterly passive. 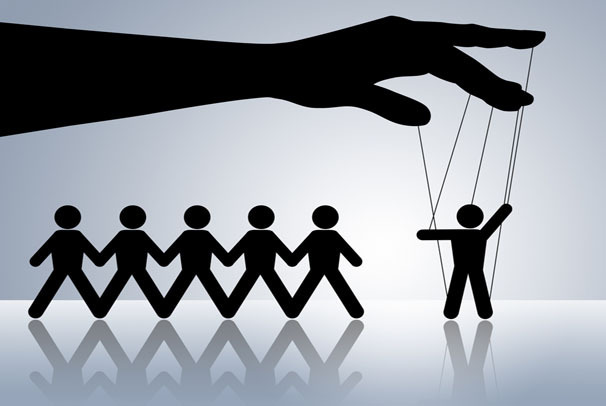 Do the American people really need a “congress” to echo their concerns and trust that their elected officials vote likewise -> when today people can theoretically all take a vote simultaneously on the internet? The simple point is that individual citizens should claim their right to express their opinion publicly or privately over the internet without government suppression of it, nor interference. And why should we care? Because what happens in America certainly affects us here too; especially when pertaining to the internet. Back to the current scoop… Google has again surprised us all by just suddenly announcing an always-untimely proposed change to a procedural rule; which the google representative says could have “profound implications for the privacy and security of all web users”. This is a primer for most of you who are interested in but maybe still unfamiliar of what is meant by the the three letter acronym, SEO, which is short for “Search Engine Optimization”; its history and current day evolution. Over the past 25 years, the way we live and work has been utterly transformed by the creation and evolution of the world wide web or “internet”. As the volume of online content has soared, search engines have become central and essential and critical to an infinite number of our online “web surfing” searches & experiences. SEO is an Internet marketing strategy, and takes into account how search engines are programmed (and updated) to function, what people are most likely to search for, the actual search phrases or keywords entered into search engines – and specific for each target audience. So let’s quickly travel back a quarter-of-a-century to a time before tags, keywords, “backlinks”. clickthrus, and content optimization – to explore how SEO has changed and developed over time -> and what those changes now appear to tell us about the future! This article is about how flash-based Solid-State Storage Drives, or SSDs, mass storage devices are designed and manufactured. A Solid-State Drive (SSD) is a type of data storage device that uses integrated circuit assemblies in silicon memory to store data persistently. However it has no “drive” or motor, nor any actual moving parts. Pretty much just infinitesimally small electrons move around in a SSD drive. 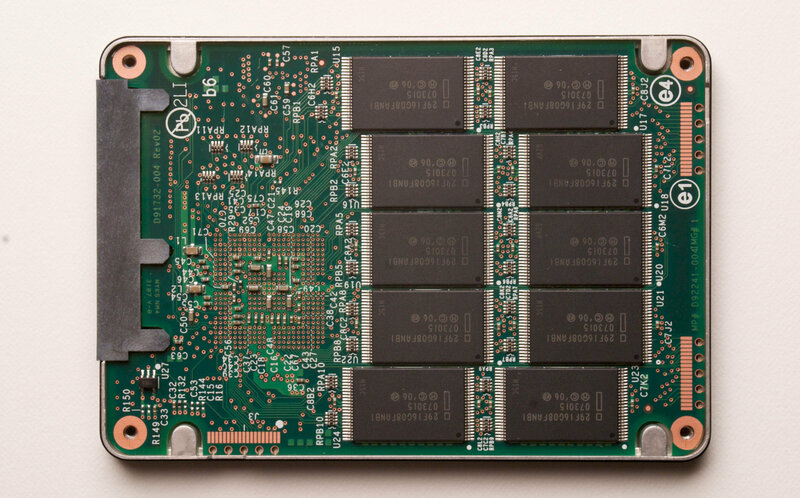 As of 2015, most SSDs use NAND-based flash memory, which retains data without power. Some major milestones have been: At Cebit 2009, OCZ Technology demonstrated the first 1 Terabyte (TB) flash SSD using an 8x PCI Express interface. It displayed a maximum write-speed of 654 megabytes per second (MB/s) and maximum read speed of 712 MB/s. 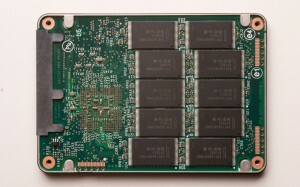 In December 2009, America’s Micron Technology announced a SSD using a 6 giga-bits per second (Gbit/s) SATA connection interface. Just 1G of storage take over 8 Billion transistors all wired up precisely without 1 wire out of place. As there are 3 wires for each memory cell, that is a sum total of 24 billion microscopic wires to make up 1GB of storage. 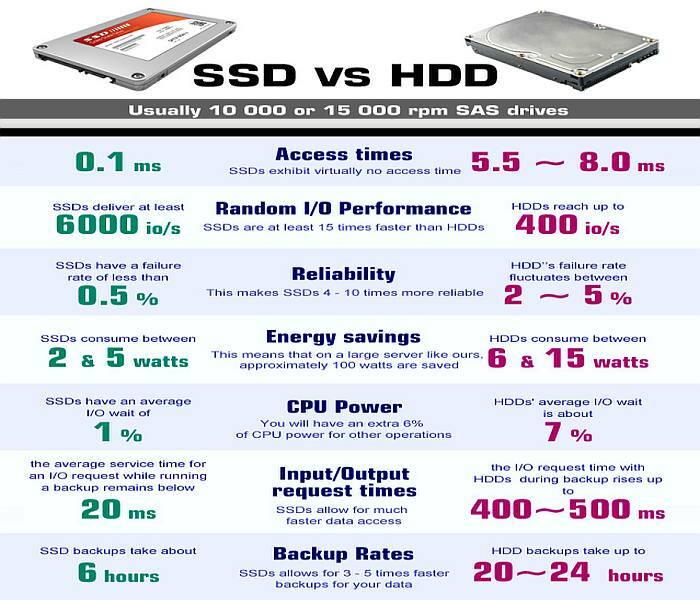 Yet SSDs even come in 1TB, or Terabyte capacities. There are 8TB of SSDs available on the market today. So multiply 24 billion by another 1000, as 1000 gigabytes = 1 TB, so that is 8 billion transistors and 24 Trillion wires in our Enterprise Flash Drives (EFD – another name for Enterprise hosting grade SSDs). 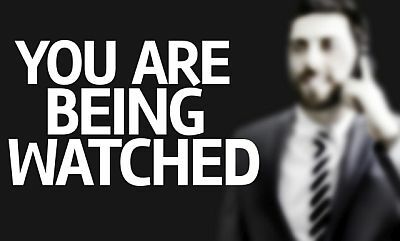 More Snowden revelations: Canada spy agency is recording everything you do,view,say,and download – maybe you should help alert others? Forward: Would you like having your house searched anytime some agent from the government felt like it? Maybe next we’ll be coerced to give the government a copy of all our keys to our houses and vehicles? Well, guess what, that is almost happening. Many governments, not just our Canadian system, are already actively searching through most everything you do through your internet connections. Years ago we didn’t expect that… how creepy right? If that has already happened, then what is next? 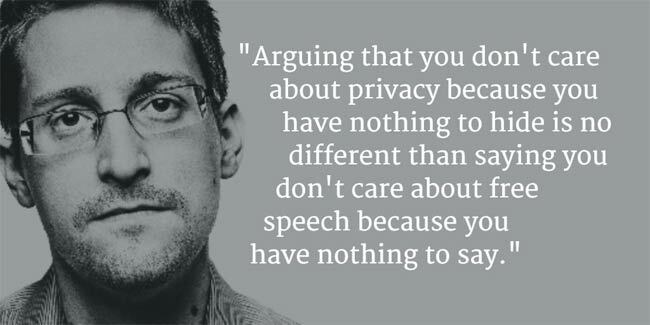 How can we put a stop to all these limitless intrusions of privacy? Does our constitution really rule the government, or does the government absolutely rule us? Frighteningly, they have labeled all of us as suspects in this war on terror environment in which agents of the current system still in power have created. Strong words? Well just look at what is being done to us today. Canada-based CBC news has learned that Orwell’s hellish vision of a future ruled by bureaucrats and thugs is already here, yet it is still cloaked in secrecy. Every day Canada’s electronic spy agencies are sifting through hundreds of millions of videos and documents emailed by all of us all around the world, spending untold billions; allegedly to find extremist suspects. 4GoodHosting’s annual .CA domain special is here again! Soon you can add a .CA domain to your .com website for under 5 dollars, for our.ca sale, $4.95. This time limited special is running through March 31st, 2015 only. Why would you want to do that? There is a benefit by gaining a higher ranking in search engine rankings especially during google.ca searches. 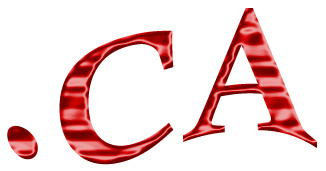 Also, having a .CA domain is one way to express your Canadian patriotism – for the price of a mapleleaf keychain.